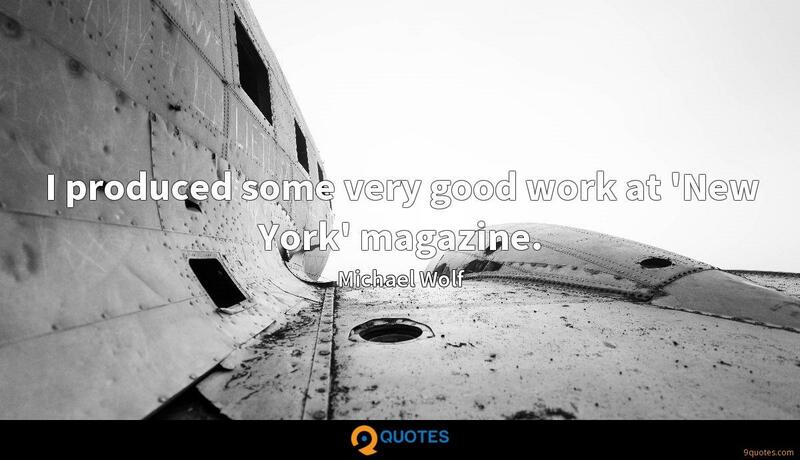 Michael Wolf Quotes. 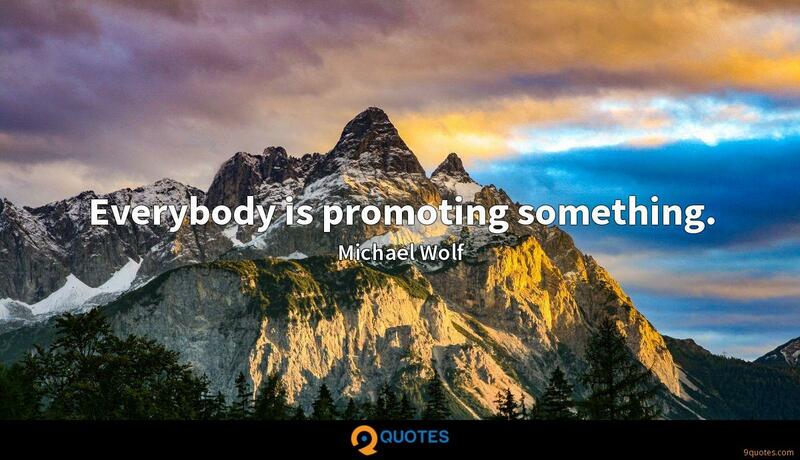 9quotes.com, 2018. http://www.9quotes.com/quote/michael-wolf-357163, accessed 24 April, 2019. Like every New Yorker, I have a love/hate relationship with the city. There are times it's overbearing, but when I'm away even for a little while, I can't wait to get home. I am a New Yorker. 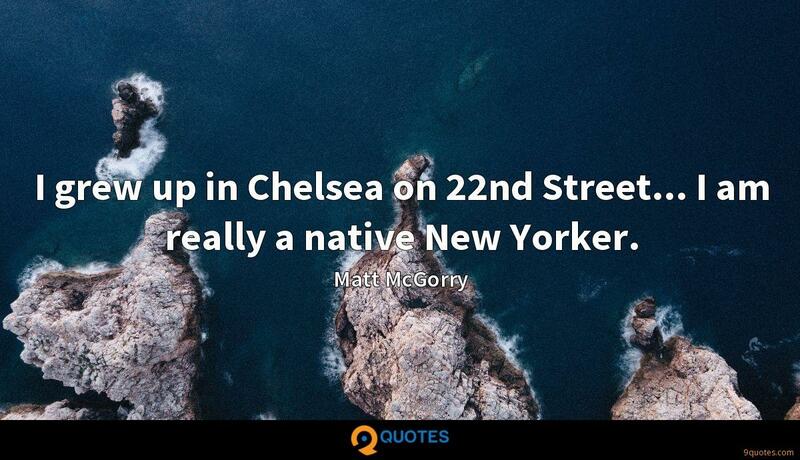 I grew up in Chelsea on 22nd Street... I am really a native New Yorker. 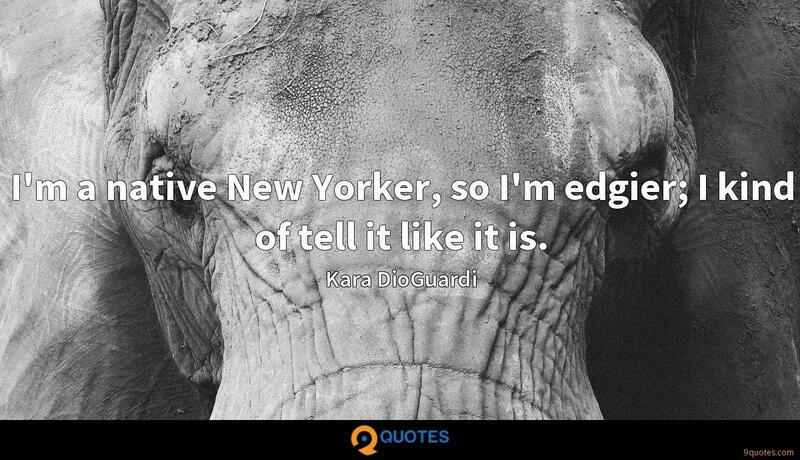 I'm a native New Yorker, so I'm edgier; I kind of tell it like it is. I stay up on current events. I read 'The New Yorker' and 'The Economist.' I go to community meetings to see what concerns the people in my neighborhood. I studied literature in college, so I also continue to read poetry, literature, and novels. When I was working on the al-Zawahiri piece, a large part of it published in 'The New Yorker' in 2002, I had spoken to a lot of Zawahiri's friends, people who had been in prison with him, people that had been in al-Jihad with him. And quite to my surprise, they liked that article a lot.